(December 6, 2014) — In a battle of 4A unbeatens for the championship in the Glen Rose Lions Club tournament Saturday night, No. 6 Stephenville (9-0) doubled up No. 18 Godley (9-1) in the second half to claim a 51-46 victory. The Honeybees overcame an eight-point halftime deficit once their shots final started to fall. 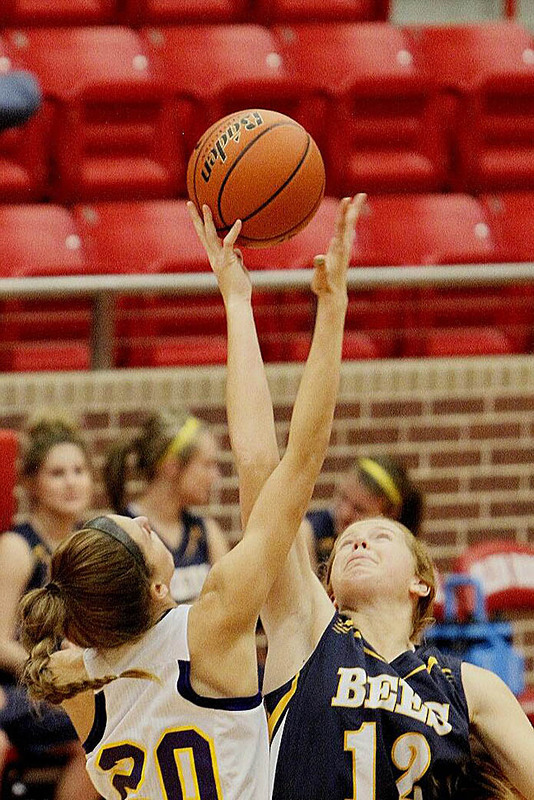 First quarter shooting woes led to a 17-9 deficit, and an even second quarter left Stephenville trailing 33-25 at the intermission. 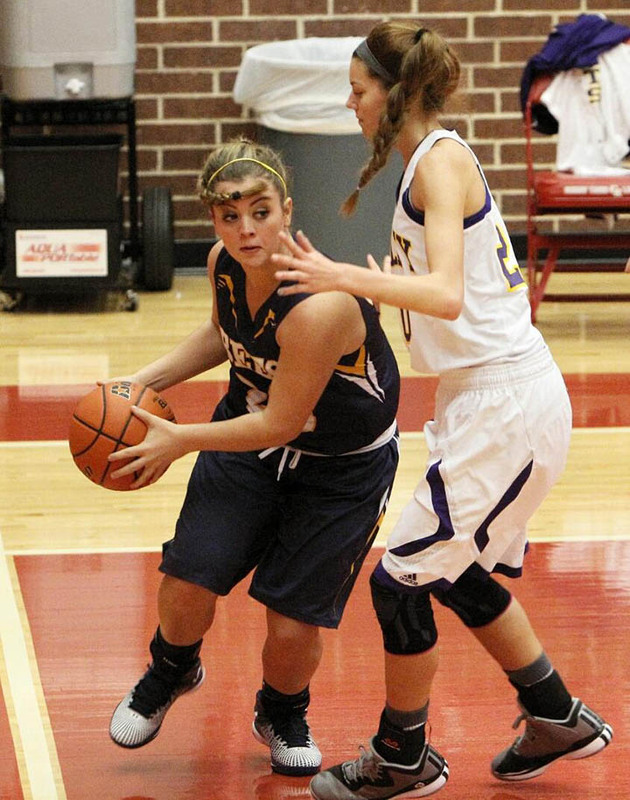 Stephenville outscored Godley 26-13 in the second half, including 11-4 in the third quarter. 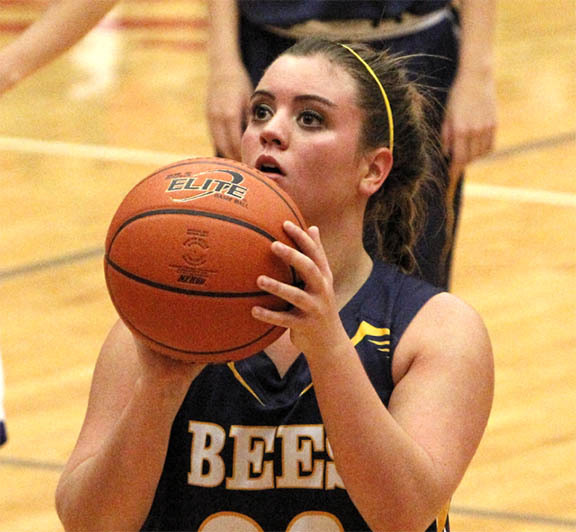 The Bees actually grabbed a brief lead late in the period, before Godley scored in the final seconds to take a razor thin 37-36 edge into the fourth. 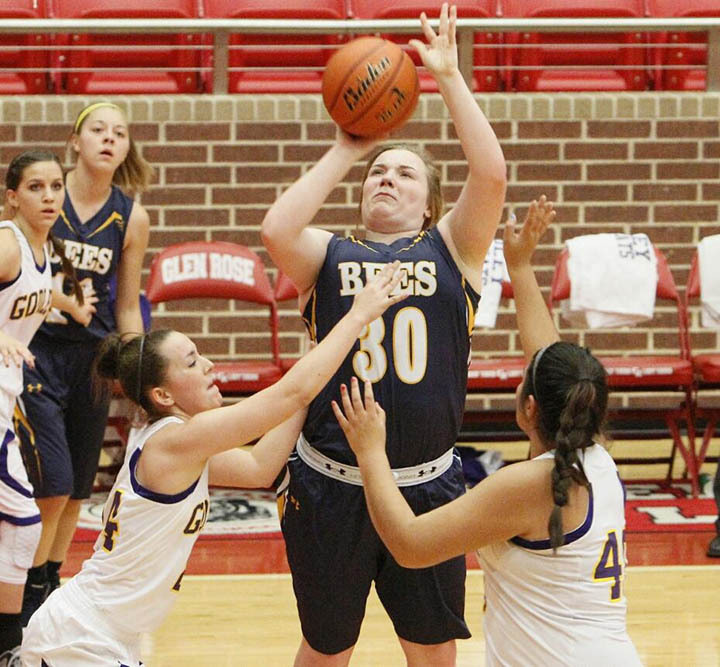 The Bees hit a trio of three pointers in the final stanza, outscoring Godley 15-9. 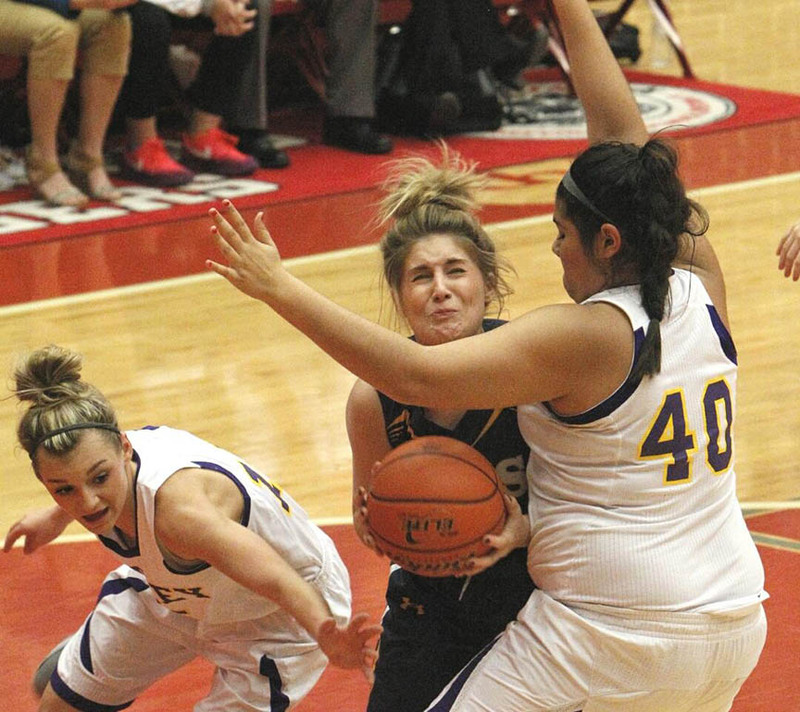 Once in the lead, Stephenville turned to its free throw shooting to ice the victory, making its final six attempts from the stripe down the stretch. 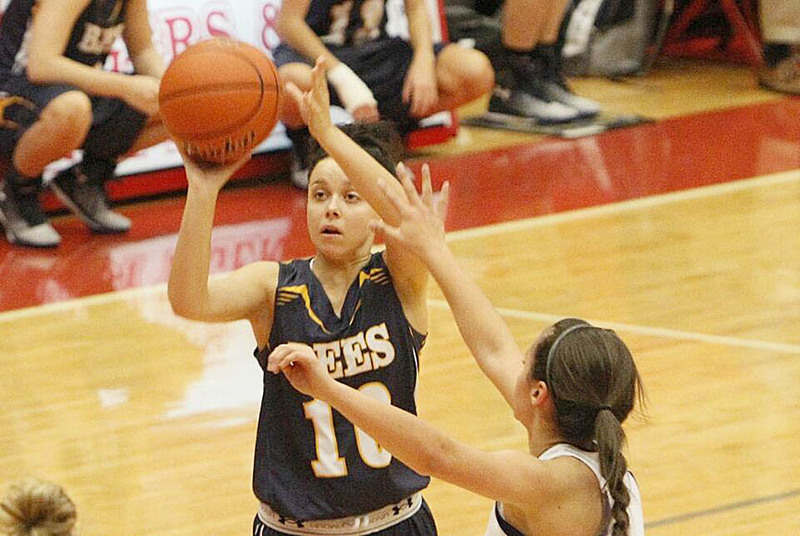 Senior guard Cassidy Cline and junior guard Bayleigh Chaviers scored 13 each to lead Stephenville, and Breanna Wooley joined them in double figures with 12. Lyndi Graham added six, Skylar Chipman three, Bethanie Bouchey two and Kali Smith two. 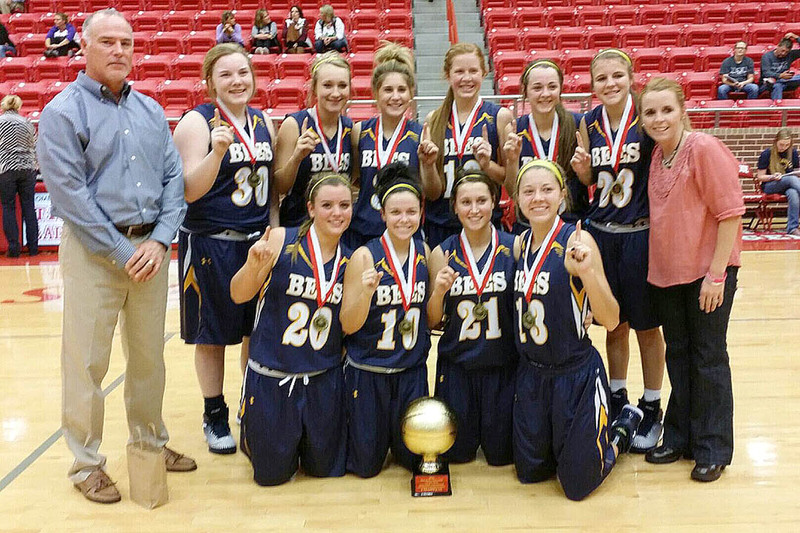 Stephenville hosts 3A No. 12 Grandview at 6:30 p.m. Tuesday in Gandy Gym.